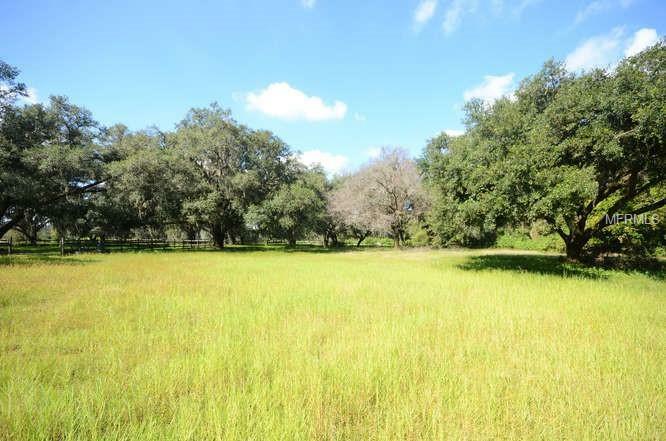 This rare 2.32 residential horse property lot in the Pemberton Creek is a wonderful find. 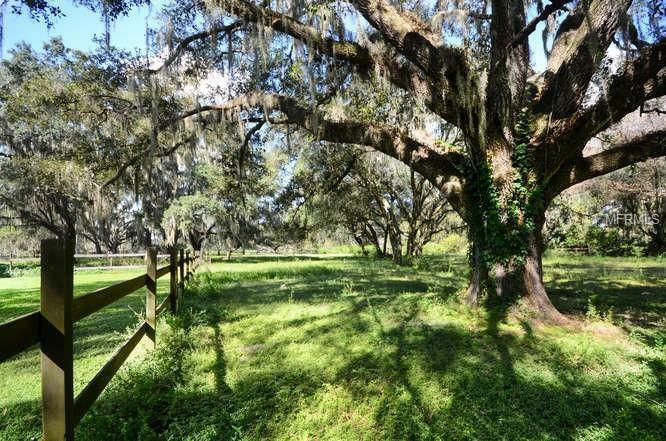 This beautiful property is fully fenced and is ready for the development of a custom home(s). 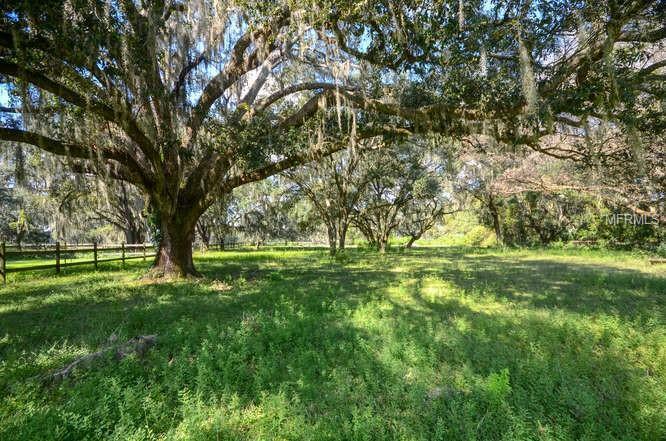 Not far from the entrance into Pemberton Creek, this lot is clear except for several oak tree, and it is surrounded by larger homes on gracious lots. You will feel at home in this neighborhood that enjoys annual get togethers. Near the entrance to I -4, it is a short drive to the downtown area of Seffner and only a 20 minute drive to Downtown Tampa, Channelside and the Riverwalk, The Straz Center for Performing Arts, Tampa Museum of Art, The Amalie Arena, and numerous other entertainment venues as well as business centers. 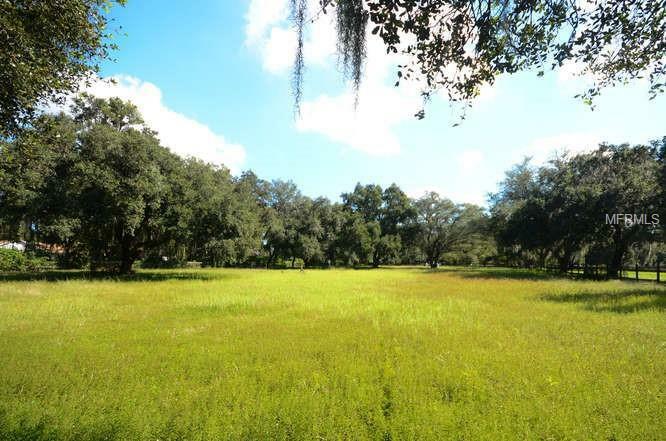 Drive by and call today if you wish to walk the property. Please see realtor remarks.